On September 20, 2018, the team from the Erasmus + project “Creating Moldovan E-Networking for promoting e-teaching in continuing professional education” (TEACHME) celebrated the project’s completion at an international conference in Chisinau, Moldova. 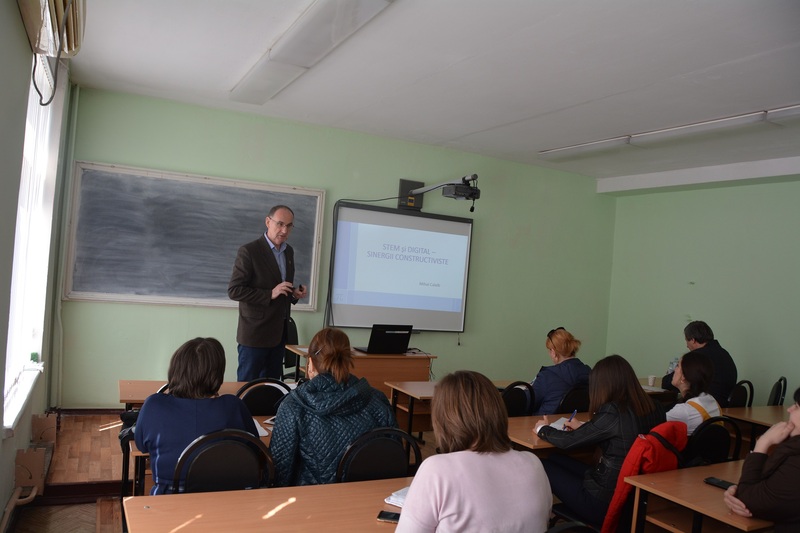 The members of the TEACHME consortium, headed by the FHM, presented the innovative continuing education courses for teachers in Moldova developed during the project. In addition, they discussed with approximately 100 guests about new roles and facets of a modern teacher. The three-year TEACHME project celebrated its final on 20 September: the project will be officially completed on 14 October 2018. 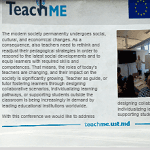 The TEACHME team took this opportunity to demonstrate the most important results of the project to a broad public in Moldova at an international conference. The keynote address of the conference were new roles and facets of a teacher in times of constant social change. Four years ago, the project identified problems in training teachers in Moldova, which was based on traditional patterns and rarely used innovative teaching strategies. 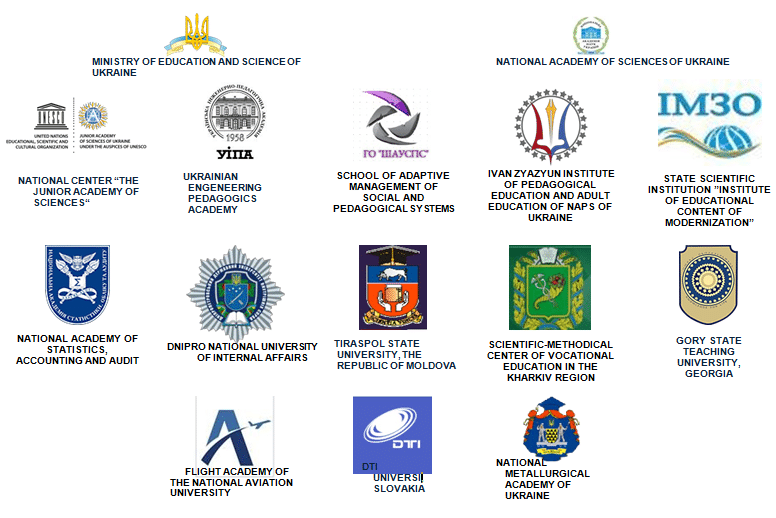 This became particularly clear after 2004, when Moldova signed the Bologna Declaration and was challenged to define the learning objectives in the form of competence objectives and to develop and use appropriate teaching methods. Therefore, the results of the TEACHME project, which has supported the development and certification of thirteen innovative continuing education programs for teachers from different sectors with different emphases at seven Moldovan universities, are a great asset to the whole higher education system in Moldova, “says Ms. Nadezhda Velichko from the Ministry of Education Moldova. The invited European experts from Germany, France, Spain and Lithuania spoke at the conference about the latest trends in innovative pedagogy such as learning through MOOCs (Massive Open Online Courses), videoconferencing, augmented & virtual reality or Holoportation. In addition, new competences of a teacher were discussed that should be able to create an attractive learning atmosphere in different learning settings – whether in the physical or virtual classroom, during or after a lecture – create an attractive learning environment and motivate learners to actively acquire knowledge. If you take the learning process as a spiritual journey , then the teachers have the role of the tour guide. Of course, in a metaphorical sense, they have to know the modern means of transport and that means they have to master the new learning technologies safely. These “learning guides” must also be able to make this journey interesting, educational, attractive and inviting, and a lasting experience. It’s not just about instructional design, it’s about interesting and attractive learning settings in which innovative learning technology is an important element, “explains Prof. Dr. med. Christoph Brake, scientific director of the TEACHME project. In addition, the TEACHME team has developed further tools to assist teachers on their way to innovative teaching. The audience was presented with a handbook containing a collection of educational learning experiments by TEACHME partners in the use of digital media and innovative learning strategies. This handbook will be a supportive tool for those who want to reflect on colleagues’ experiences and integrate them into their own teaching practice. The subject of networking was also not forgotten: If European partners have long recognized the advantages of networking and see it as an important part of the informal dissemination of information and knowledge, the colleagues in Moldova still attach great importance to formal knowledge channels and certificates. 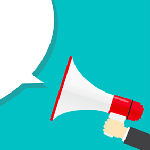 Therefore, one of the objectives of the project, through the creation of a web-based TEACHME network, was to foster new ways for informal knowledge sharing and to inspire as many teachers as possible in the field of Innovative Teaching. 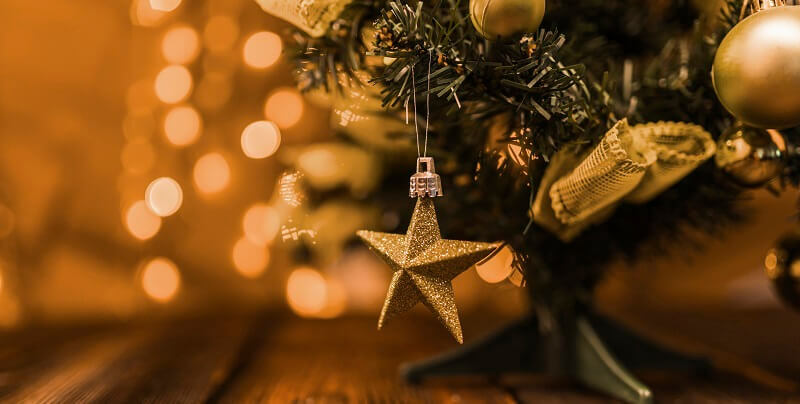 “In it, we see an important basis for the sustainability of our project and further cooperation,” concludes Olga Zubikova, the project coordinator at the FHM. The project is funded by the Erasmus + (Capacity Building in Higher Education) Program of the European Union. Here you can watch a video feed to the conference.